Club Penguin Cheats by Mimo777 Club Penguin Cheats by Mimo777: Club Penguin Coffee Shop Update! 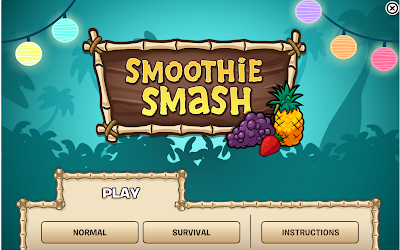 The Club Penguin Coffee Shop update is finally here! And there is also a new game, Smoothie Smash! Pretty simple, right? Give it a try and let me know what you think! 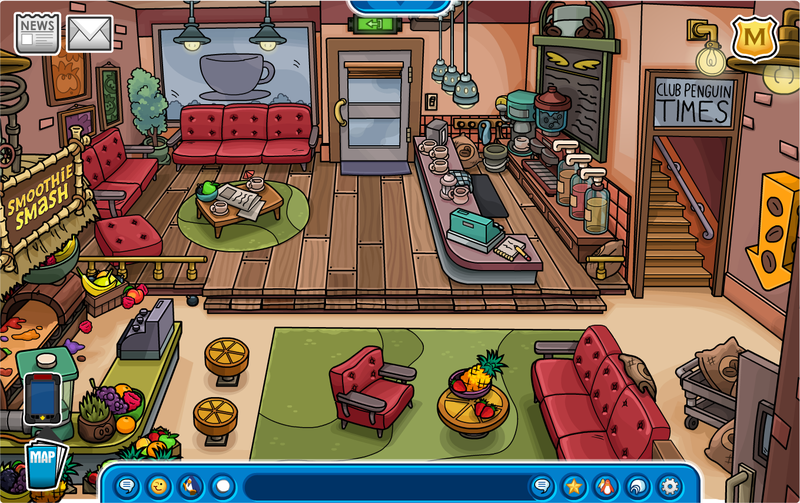 Also, Do you like the Coffee Shop's new make over!? Or do you prefer the old look? I don't like the new lamp and flooring.I miss the newspaper stack near the sofa and on the coffee table.The new look doesn't look much like a coffee shop, more like some strange smoothie coffee mutated alien bar thing.I hope they integrate the old look into the new one and I also miss the PSA. At least they tidied up the counter.I wonder how I ever worked over there? I kinda like the older look... sure, changes can be good, but I really prefer the old CP, before there were really any changes. I prefer the old map, the gift shop with no extra icon (treasure book), when Puffles had no accessories, etc. I kinda like the new look, as for the game it is fun! The new game is pretty fun. When I finished playing a few games I said, "I think I'm going to take a shower now." I don't like how CP is becoming too modernized. I'm very glad they kept the music, it always makes me feel better to hear it if I am feeling sad. The game is awesome and the new game rocks.